We are new homeowners, and super happy about it. We’ve never had a driveway or a backyard so this is very exciting for us. My mom planted some tomato plants into our garden over the weekend. What do I see the next day? An accumulation of animal waste in my garden and around my compost. What kind of animal do you say? Well, it looks like cat poop. However, I know that cats like to bury their waste so this couldn’t be from a cat. After I told my son that there was poop in the garden, he naturally went over there to investigate and said that he also saw “indigested plant materials,” pretty scientific terminology if you ask me. 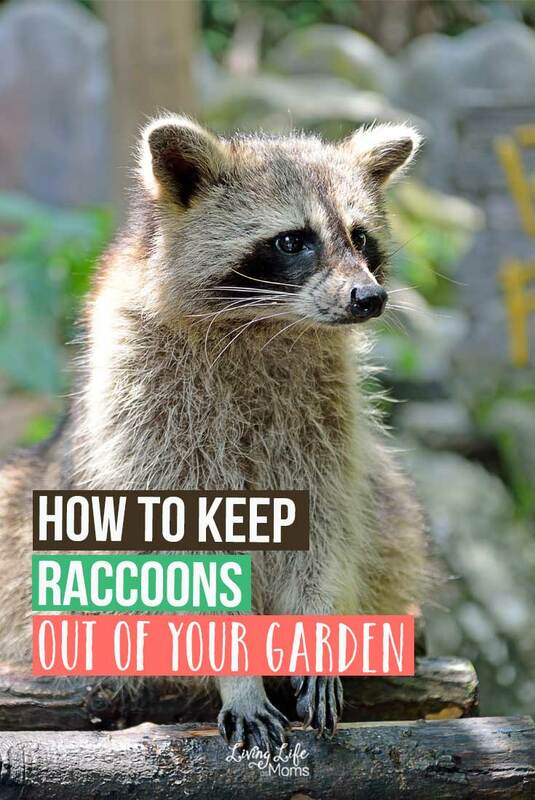 To see how to keep raccoons out of your garden, keep reading, I hate them. So we then headed over to Google and asked what could be pooping in my garden and after some research, discovered that is likely a raccoon. 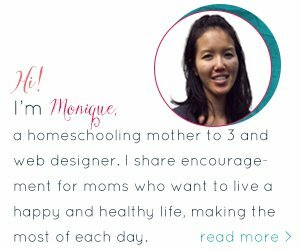 I was then freaked out since I read about all the diseases they can carry like rabies and roundworms so I had to find a solution quick. First things first, I went in with gloves, boots, a shovel, and pail to remove the poop. Then I had to research how to keep raccoons away and this is what I found. The first option is not in my budget, the second one is not safe with kids and animals running around, the third seems less dangerous so I went with dog hair and dog urine instead. The boys were excited about possibly having to pee in our yard since they love peeing outside. Don’t ask me, I don’t know why. But we let the dog do it instead. They are supposedly afraid of dogs so this lets them know that there is a dog in the area. I had the dog pee near my compost and my garden. There are now large wads of my dog’s hair around there as well. Finally a use for her shedding coat. This has been the best method that we’ve found. Once it rains though, we have to go and have her do her business there again since it wears off. Ah, the troubles of home ownership. Love it. Let me know if you’ve had raccoon problems and what you did to fix it.